Your sponsorship directly pays for basic life necessities to give these boys a brighter future! Eric was born in 2008 and is the second oldest in a family with four other siblings. 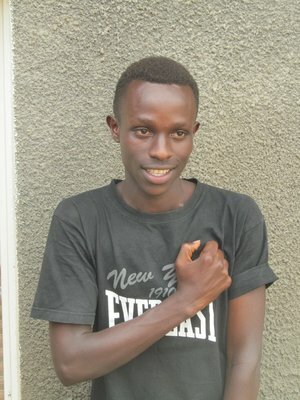 Eric and his family live in Gateko Village in Bugesera District. Due to the genocide in 1994, his dad is left physically and mentally disabled and is unable to adequately provide for his family. They live in extreme poverty with deplorable housing conditions. 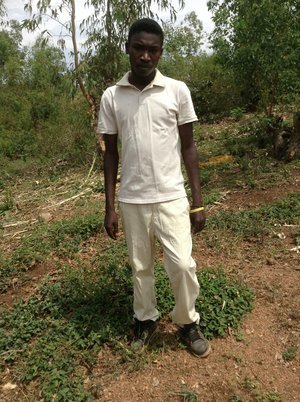 Your sponsorship of $ 40 a month can change all that for Eric and his family and provide Eric with hope for a brighter future. 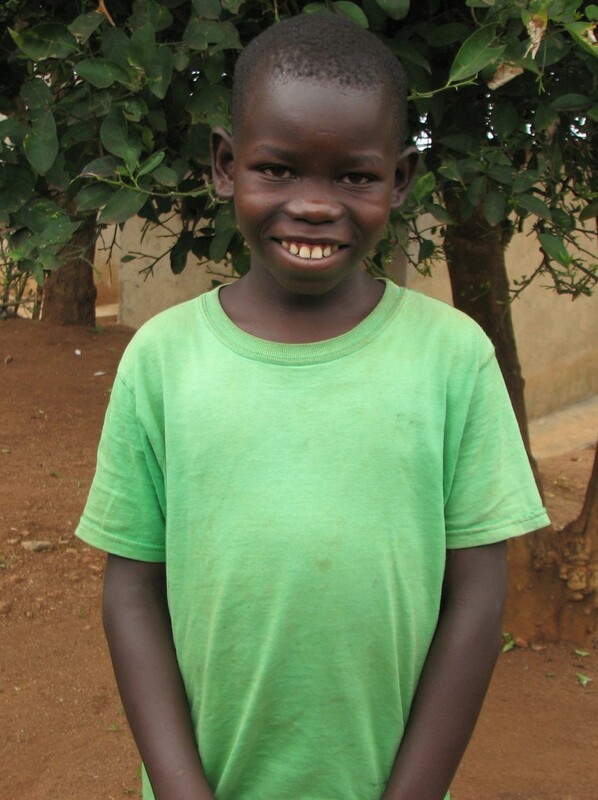 Donata lives in extreme poverty with his mom and 7 siblings. His house is in a deplorable condition and even though he is in school the family has no money for school supplies. Through your sponsorship you can help provide Donatha with hope for a brighter future. Please consider becoming his sponsor. Pacifique is Denise's older brother. 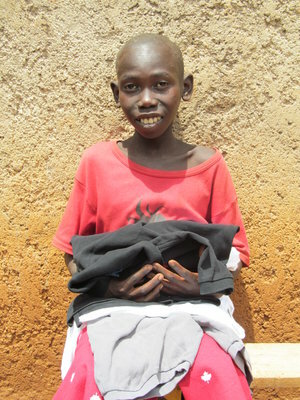 He was born in 2003 but hasn't been able to attend school regularly because of lack of school supplies and fees. Shelter Them has stepped in and has provided the children with new clothes, paid school fees and helped provide the family with food. By sponsoring Pacifique for $ 40.00 a month you can help Shelter Them provide a brighter future for Pacifique and his siblings. 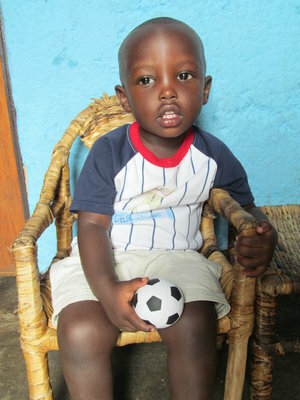 This adorable little boy lives with his 4 siblings and his mom, who is HIV positive. His dad abandoned the family two years ago. To make their bad situation worse, their mud house was damaged beyond repair by rains. Thanks to generous donors, Shelter Them is in the process of building them a new house. 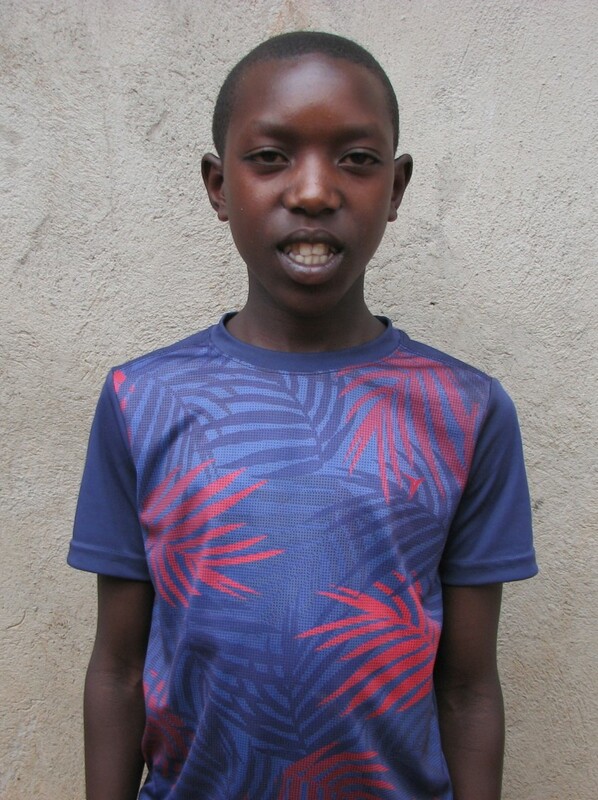 For $40 per month you can lift Gad from a life of desperation and provide him with an education, healthcare and proper nutrition thus giving him “Hope” for a bright future. This precious little boy is being raised by his grandparents in one of the poorest districts of Rwanda. The grandparents struggle to support Aime and another grandchild along with three of their own children. To make matters worse the grandmother has epilepsy and other health problems. The family has limited land for farming and their home is in desperate need of repairs. While we work to improve their living conditions your sponsorship of $ 40.00 a month can help raise Aime from a life of poverty. Please consider changing his future.